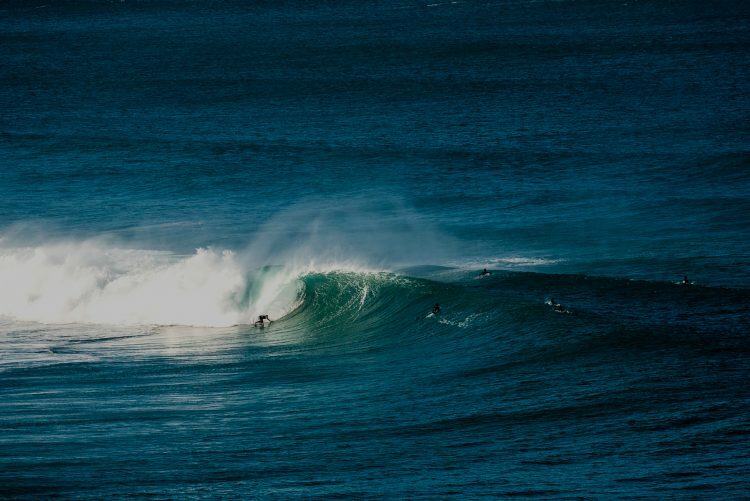 Zoey Arielle’s has been travelling around Europe for a few months. 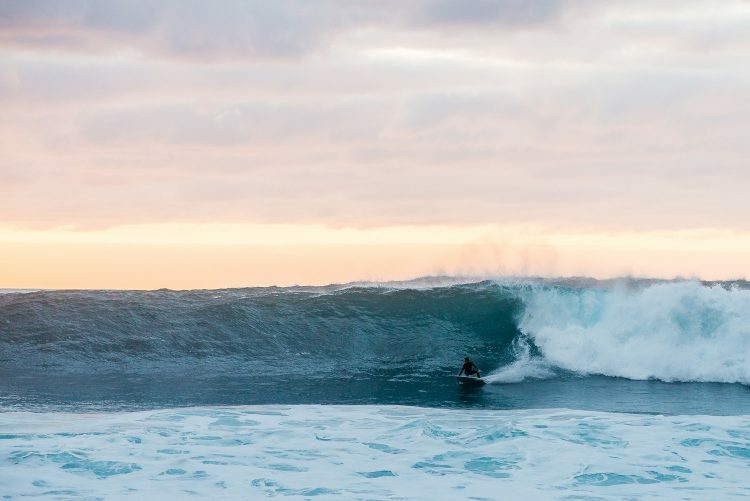 Brazilian pro surfer Petterson Thomaz has been traveling the world for some time and Portugal was one his favorite stops. 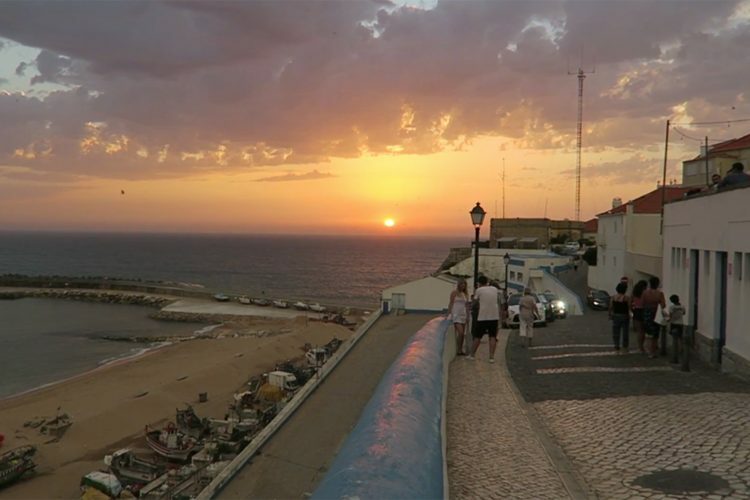 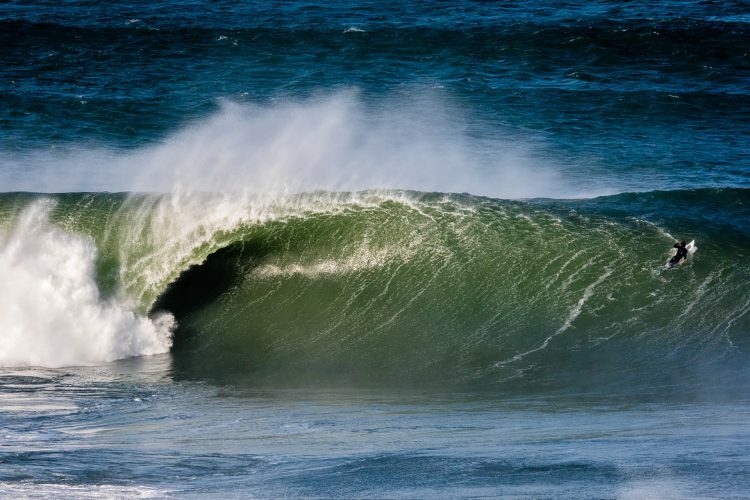 Leon Glatzer knows the portuguese coast very well and there is a very good reason why. 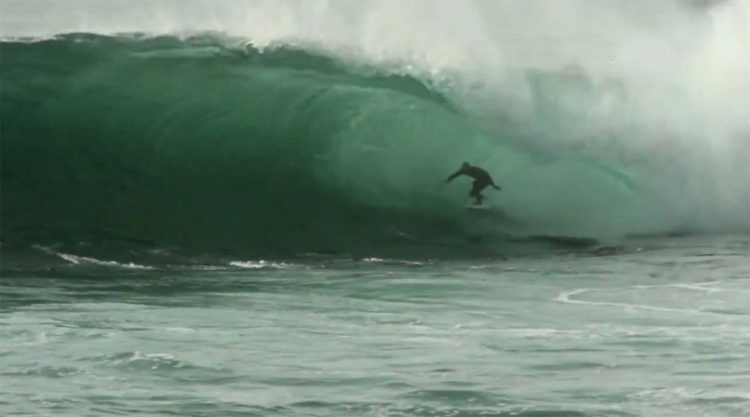 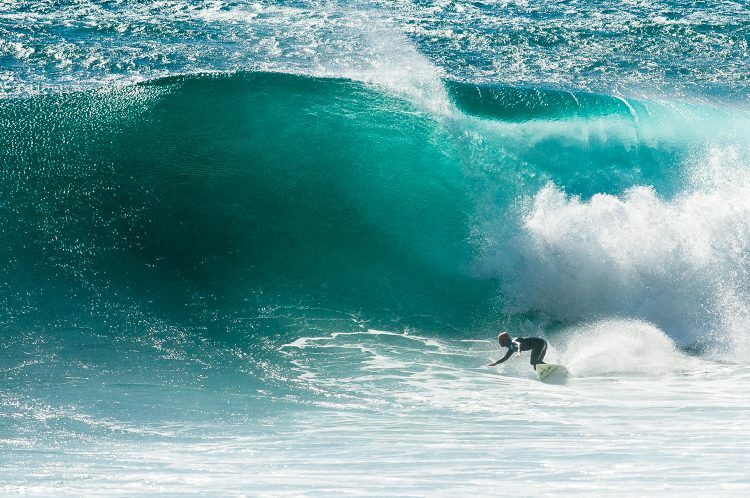 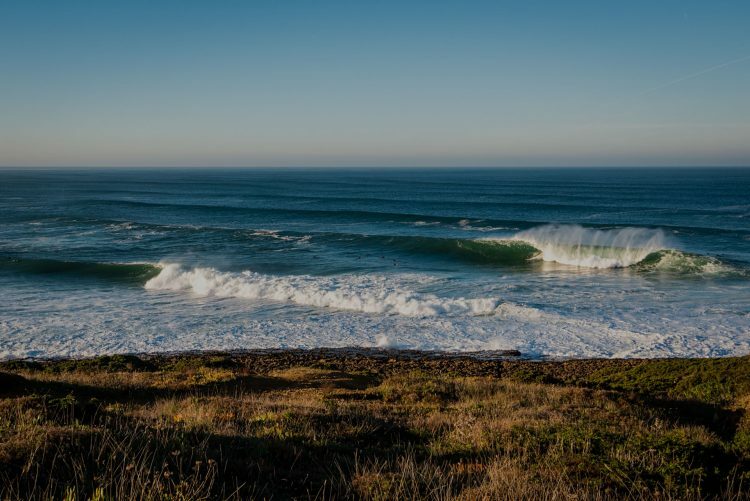 The Portuguese coast has waves for all levels of surfing. 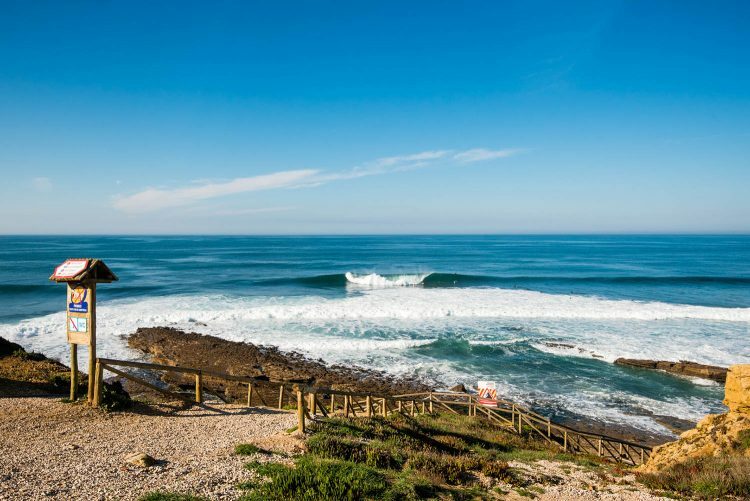 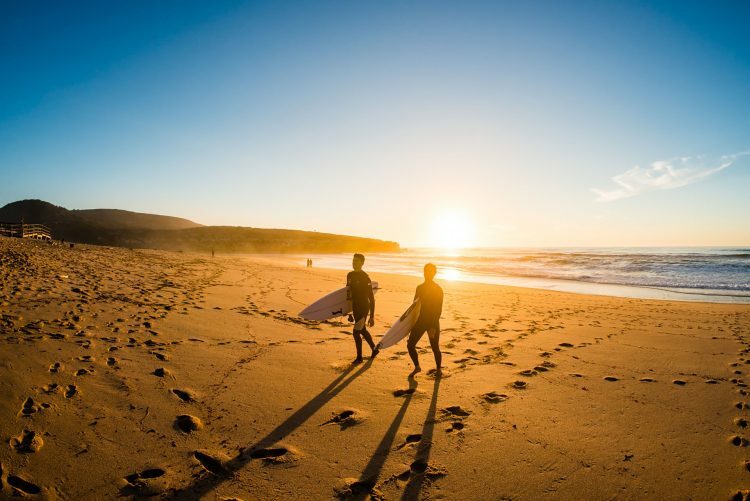 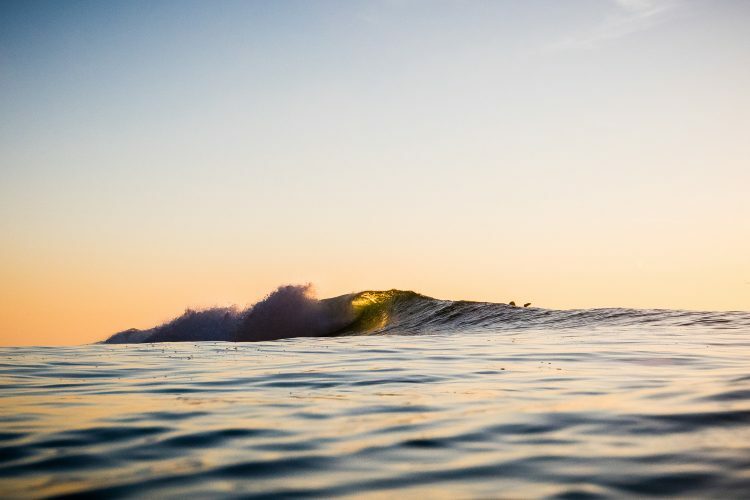 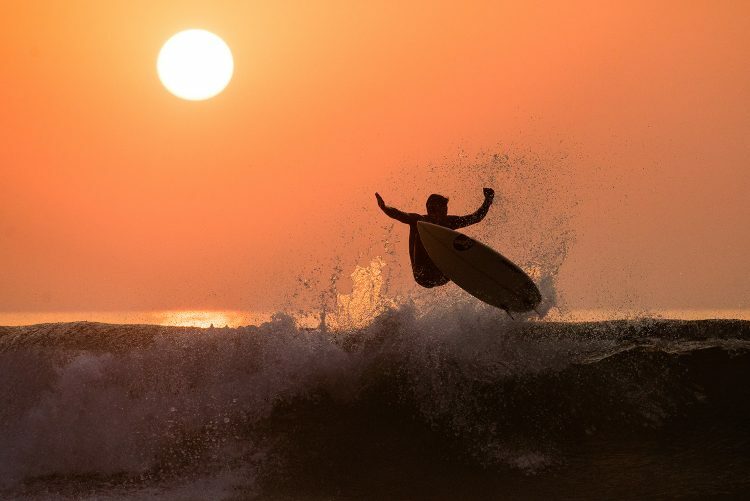 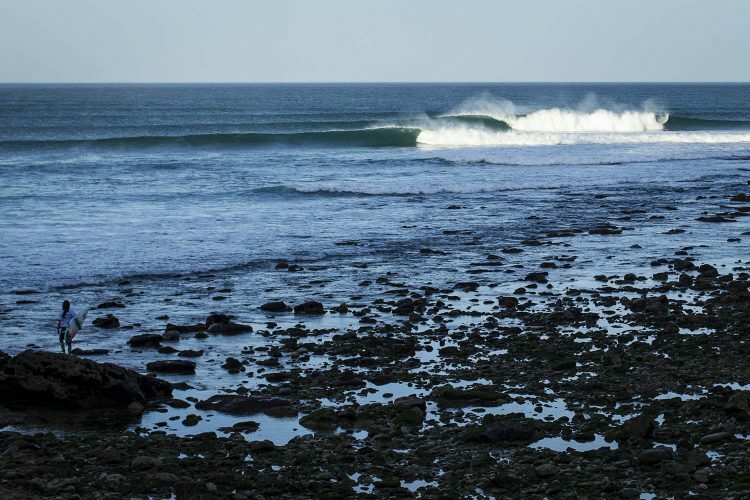 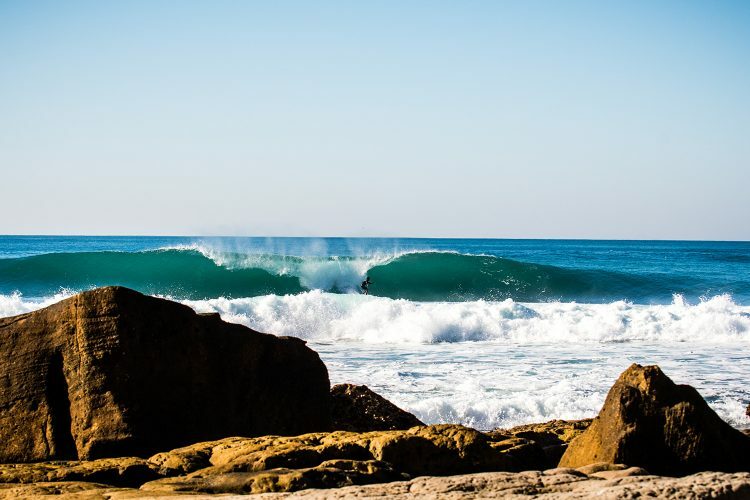 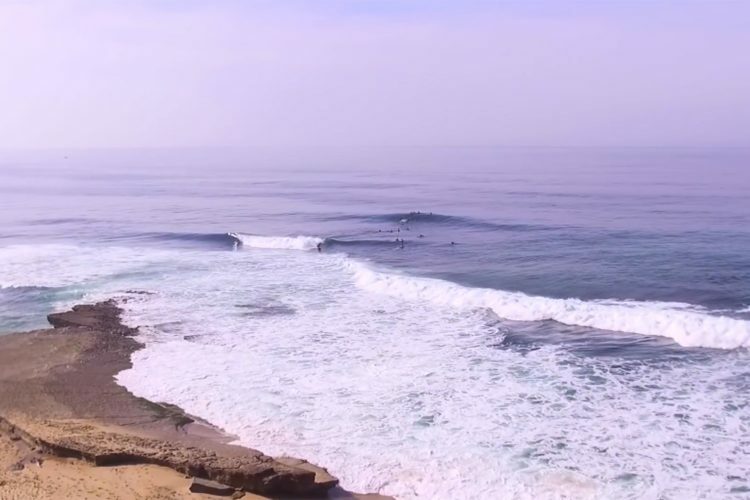 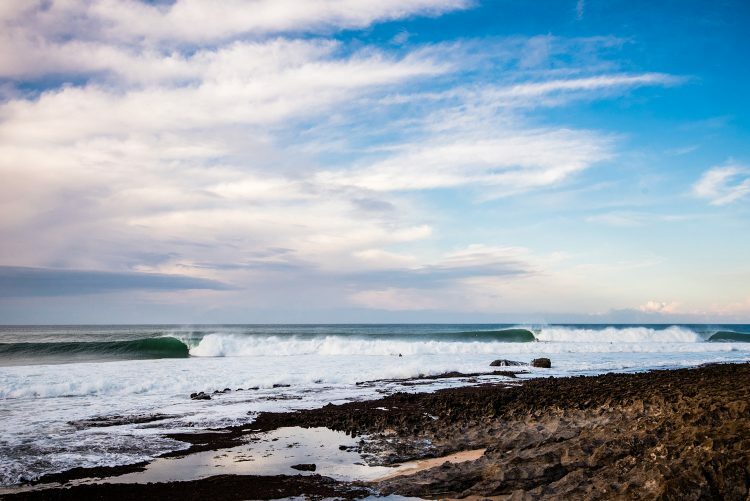 Many consider Coxos, in Ericeira, one of the best surf spots in Europe.